Project: K.I.T.T. 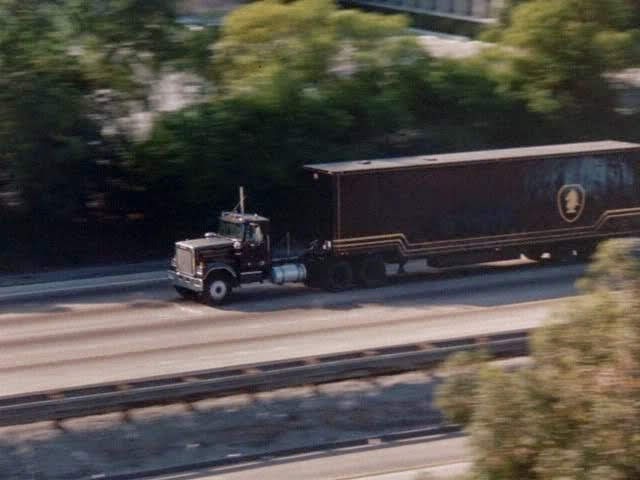 : Help Rebuild The FLAG Semi Trailer! 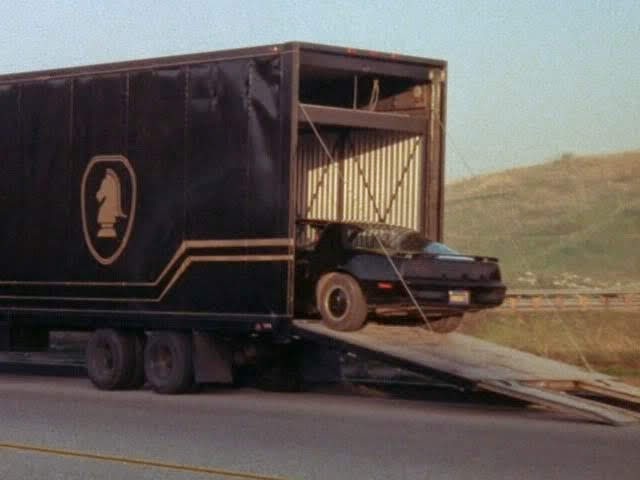 Fellow Knight Rider enthusiast +Danny Nasiff is rebuilding the F.L.A.G. Mobile Unit and needs your support. Please visit his Kickstarter page for more details. Just a little $ can go a long way! The F.L.A.G. Mobile Unit is a semi-trailer truck owned by the Foundation for Law And Government. It functions as a mobile garage for K.I.T.T. and Headquarters for Devon. 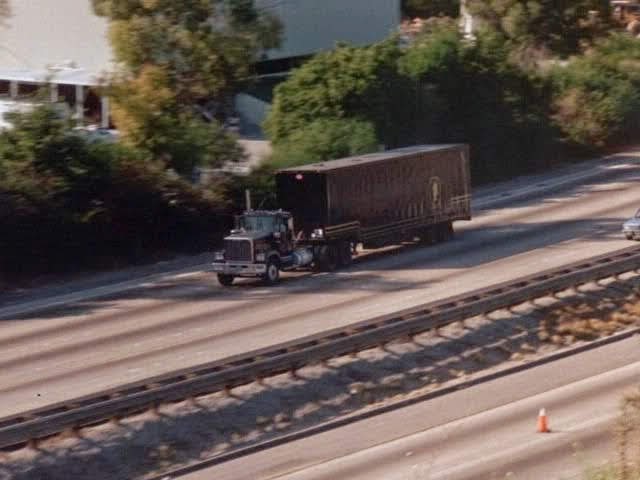 The Mobile Unit was usually parked or driving around somewhere near Michael's and K.I.T.T. 's current location. The Mobile Unit is also known as The Semi, The Rook, Mobile Office, and Mobile Base.